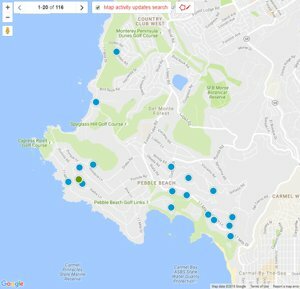 Search all Pebble Beach Ocean View Real Estate and Homes for sale throughout the town of Pebble Beach on one easy to use website. This Page shows the latest Pebble Beach Ocean View Real Estate for sale in Pebble Beach, CA 93953. Looking for Pebble Beach Ocean View Real Estate? This page has the latest MLS Listings for Pebble Beach Ocean View Real Estate to come on the real estate market. Whether it is a $500,000 ocean view condo in the upper Pebble Beach forest, or a $50,000,000 ocean view estate home on Stillwater Cove next to the Pebble Beach Lodge, this webpage will have the newest selection of Ocean View Real Estate in Pebble Beach. Pebble Beach has a wide range of ocean view real estate all securely located behind its private gates. 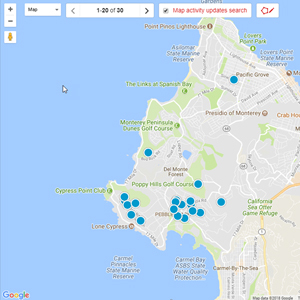 The most affordable real estate in Pebble Beach with ocean views would be an ocean view condo at either Shepherd's Knoll or Ocean Pines, both located in the Upper Forest of Pebble Beach. 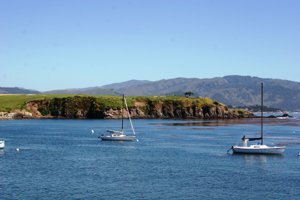 Both condo complexes sit on top of the ridge on the easternmost boundary of Pebble Beach, offering exceptional ocean views from way up high of the Pebble Beach coastline or the Monterey Bay coastline. Just down the ridge a little way, towards Carmel, there is more Pebble Beach real estate with views of Carmel Bay and Point Lobos. These Pebble Beach ocean view homes are located in the Upper Pebble Beach Forest or in the Central Pebble Beach area and are still fairly affordable. These ocean views are very similar to the world-famous ocean view the Pebble Beach Lodge has but from a much higher vantage point that is close to 900 - 1200 feet above sea level. The Monterey Peninsula Country Club side of Pebble Beach offers a lot of ocean view real estate with smashing views of the setting sun over the Pacific Ocean. Oceanview real estate in this part of Pebble Beach typically fronts one of the Monterey Peninsula Country Club golf courses which are cut into the beautiful Pebble Beach coast. Homes here can be quite pricey, especially if they have been all remodeled or in many cases rebuilt custom homes. The ocean views with the setting sun are smashing, making this a very desirable part of Pebble Beach. The most desirable and highest priced of the Pebble Beach ocean view real estate is located in the Pebble Beach Lodge area. This area is the only part of Pebble Beach with oceanfront real estate, which stretches from Cypress Point all the way to the Pebble Beach Lodge as well as Pebble Beach Golf Course real estate which also has ocean views. These high end and very limited parcels of real estate are hard to come by and always demand top dollar. Many have old estate homes that are over or close to 100 years old and many of them are in need of updating or in some cases, demolition. You will be hard-pressed to find a piece of oceanfront Pebble Beach real estate for under $10,000,000, and most of the time they will run in the teens to low twenty million dollar range. The hills above the Pebble Beach Lodge offer some of the best overall ocean views in all of Pebble Beach. This real estate sits a couple of hundred feet above sea level and is really a nice vantage point to see the classic Pebble Beach ocean views of Point Lobos, Carmel Bay, Ghost Tree, and Stillwater Cove. Real Estate with these ocean views ranges dramatically in price depending on lot size, lot slope and the design and condition of the home. Oceanview real estate here in Pebble Beach can range from $3,000,000 to over $15,000,000 for the right combination of home, lot and view. If you are looking for Pebble Beach real estate for sale with incredible ocean views, you can start your search below. 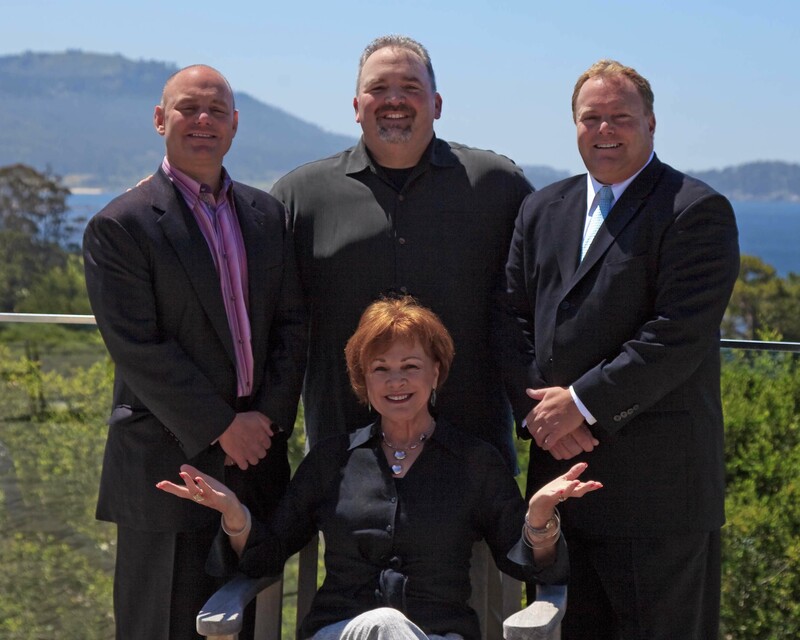 The latest listings of ocean view real estate in Pebble Beach are below. 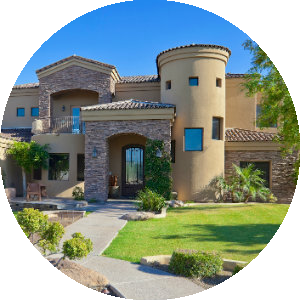 For a full list of ocean view homes that are available in this sought after neighborhood, you can build an advanced search or contact us and we can do it for you. If you are looking for a condo with ocean views, click Pebble Beach ocean view condos for sale. Pebble Beach / Del Monte Forest Bldg.